Your Coffee Blade Grinder often needs a few simple techniques to help get the grind quality right: here are five suggestions to help you get the best out of your grinder. Expected Publication Date – May 4th: My *New* Ebook for the summer 2015! Let’s Make Our Coffee Taste Great! Learn how to buy the best coffee beans, make the best possible drinks from whatever machine or method you use, and enjoy yourselves, too! 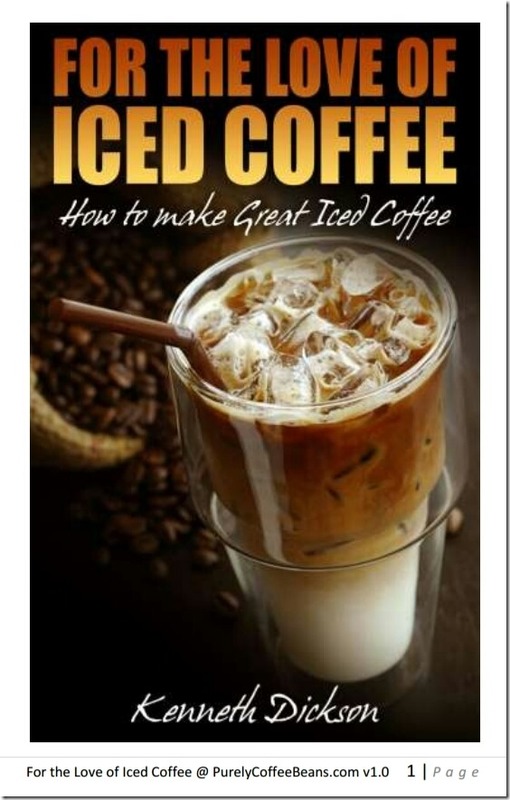 You’ll also find the best tips for making coffee, as well as lots of advice on top quality coffee makers, readers’ suggestions and much much more. So there’s lots to discover, lots to learn, lots to drink, and even lots to share with your friends!